The OMN-OS80F is a medium low profile fixed mount and is easy to use. 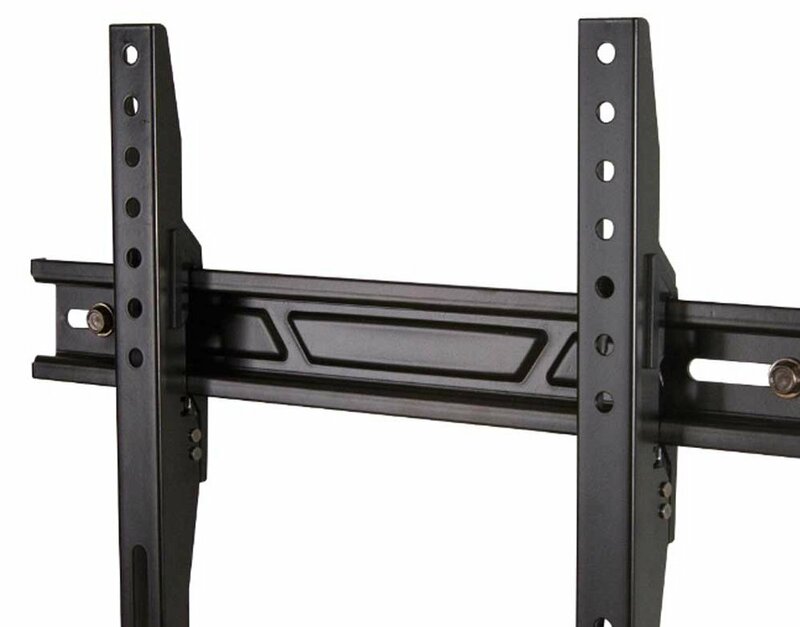 It is compatible with most TVs up to 37 – 55" and is equipped with a Lift n' Lock function that allows you to easily attach your TV to the mount. 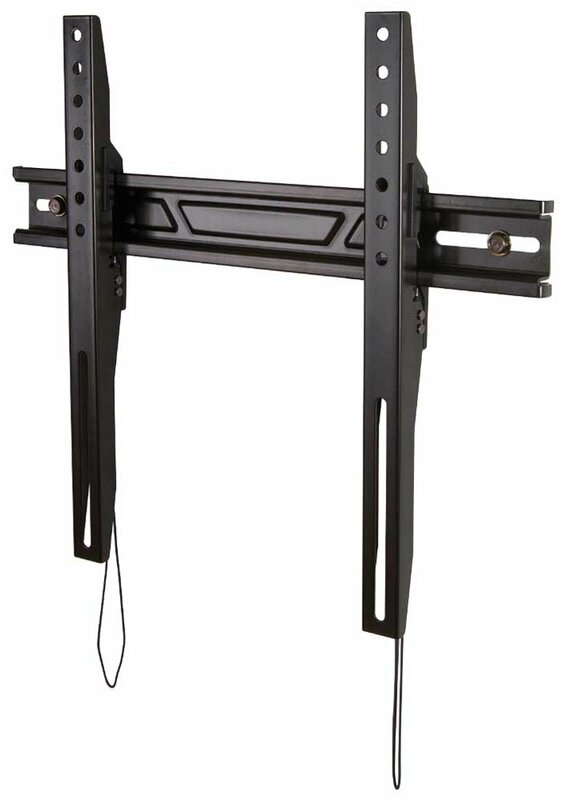 With this TV mount you can horizontally adjust your TV. TV Size 37" to 55"
Sanus Super Flat F32c Wall Bracket for 32" to 47" TVs"